Corporate support of students, faculty and programs increases your company’s campus visibility. It also improves Texas A&M’s ability to attract the best faculty and students. Current gifts of cash, stocks or bonds help corporations establish and strengthen ties with specific academic units. Donations of technology, products and equipment ensure that Texas A&M provides education that is consistent with current industry standards. Corporate matching programs encourage employees to give back to their communities and help build visibility and good will both internally and externally. These groups of employees volunteer to coordinate their company’s recruiting, research and giving interests at Texas A&M. Each team is led by a “university executive” who acts at top management levels to represent the objectives of his company’s college relations efforts. 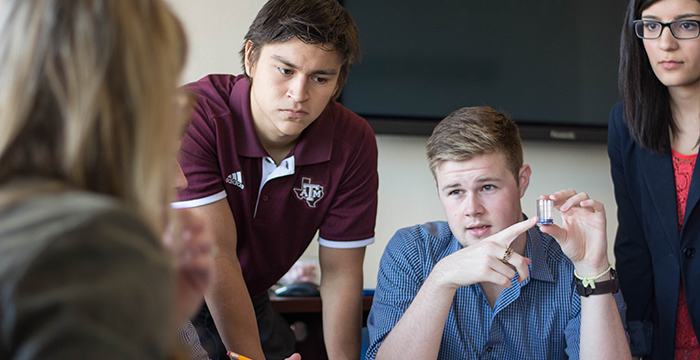 By serving on advisory groups that guide Texas A&M’s academic programs, industry helps shape graduate and undergraduate curricula and ensure their relevance in the marketplace. Through exchanges with faculty who are expert in their fields, corporations interchange technology and knowledge from academe to industry. 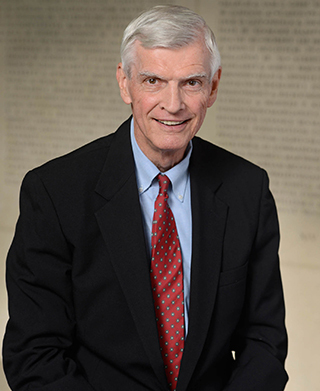 Executives who speak to student groups or classes have the unique opportunity to apply classroom theories to the realities of the workplace. This is also a good way to plant your company's name in the minds of talented, prospective employees.